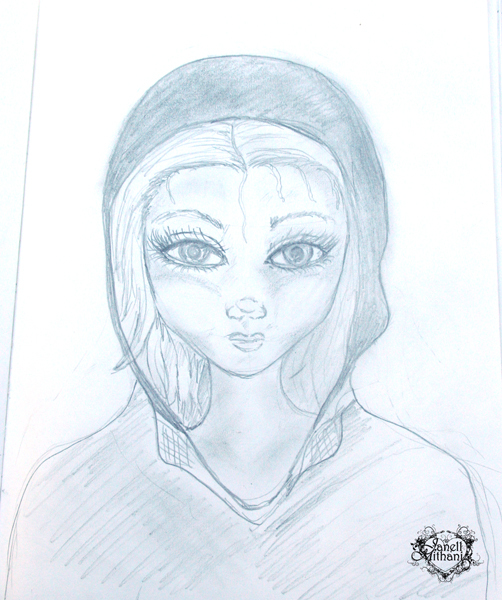 This entry was posted in Art, Sketching and tagged drawing, fairy, fine art, sketching. Bookmark the permalink. incredible sketch – brilliant work!! Beautiful eyes once again, love it! FAIRIE OR NOT….IT’S VERY WELL-DRAWN. Jonathan, Thank you for your kind words and for sharing my post.